WINNIPEG – This is how languages survive: they are used, spoken and written every day. Not just in schools, but at home. Languages survive when people use them while using services (hospitals or government). They survive when people hear them on radio or while watching TV. They survive when they are used in books, newspapers and websites. Most of all, when languages are heard, spoken, and practised — when they form a part of all parts of life — they not only survive, but thrive. This is the basic need of all languages, not just English and French, but the nearly 70 Indigenous languages spoken in Canada, of which more than two-thirds are endangered and the rest are vulnerable of disappearing. In an attempt to deal with this reality, the federal government tabled its long-promised Indigenous Languages Act (Bill C-91) this week. Created after 50 “engagement sessions” with 1,200 people, Heritage Minister Pablo Rodriguez introduced the bill in Parliament, and received endorsements from Assembly of First Nations National Chief Perry Bellegarde and Clara Morin-Dal Col of the Métis National Council. 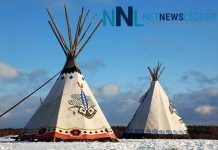 Rodriguez said the bill will support and promote the use of Indigenous languages, help create educational materials and dictionaries, record living speakers, and assist governments to use Indigenous languages when providing services. Indigenous languages are in a desperate situation due to a long history of violence, residential schools, and erasure in every aspect of Canadian society. This will come after the creation of the Office of the Commissioner of Indigenous Languages, mandated to support Indigenous efforts to save ancestral languages, promote awareness among Canadians of the relevancy of Indigenous languages, and provide an annual report on the vitality of Indigenous languages in Canada and the success of the office. There’s no specific funding amount in the bill, but it will create one heck of a bureaucracy. Conservatively, that’s $500,000 in salaries. Then, there are costs for staff, travel, meetings, and so on. Let’s say that’s $1.5 million — again conservatively. That’s $2 million annually, and we haven’t saved one word of an Indigenous language yet. In 2017, the federal Liberals pledged $89.9 million over three years for Indigenous languages. That’s about $30 million a year. Let’s say they match that amount for the new commissioner’s office, which now takes 10 percent off the top. That leaves $28 million, conservatively. Considering the approximately 70 “living” Indigenous languages in Canada, this means each language would receive on average $400,000. That’s enough to fund a few teachers, a couple of resources, and maybe an after-school program. Conservatively. Did I mention we haven’t funded government offices to deliver services in Indigenous languages yet? 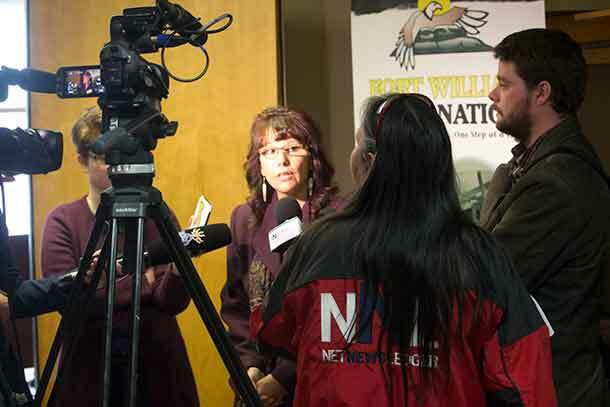 Or instilled awareness in Canadians of the relevancy of Indigenous languages? Or written a report on how Canada is doing saving Indigenous languages? We can save on writing of that report because, spoiler alert, it’s going to be ugly. For the first time in history — last month — MPs were able to give speeches in Indigenous languages in Parliament and be understood. This is despite the fact Indigenous languages make up fundamental parts of Canadian identity, names and places, and provide a platform of ideas that form the nation. Indigenous languages are in an egregious situation. To save them requires an equally egregious response. They must be as valued as French and English. 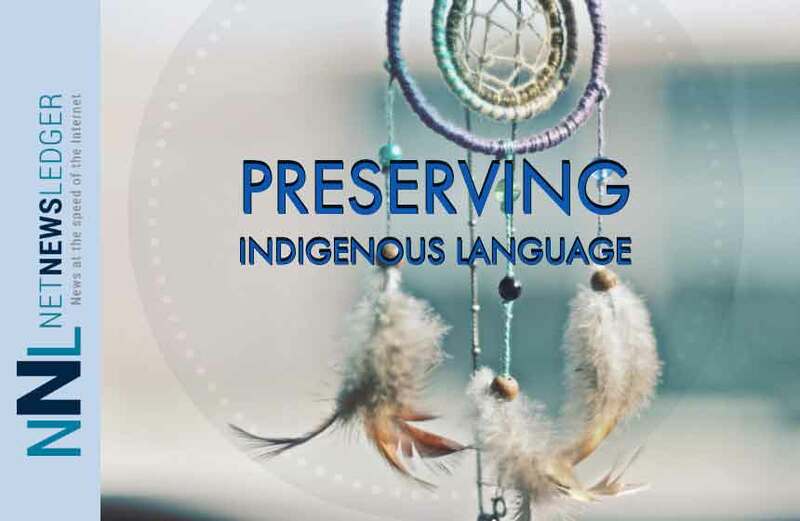 The Indigenous languages are the foundational languages of the land and, through them, there is no better way for Canadians to understand who they are and who they share treaties, territories, and lives with. Yet, Indigenous languages have historically been put in a category with new immigrant languages and forced to stand in line, hoping the federal government will give them attention. This has resulted in the occasional program here and there, mostly started by Indigenous advocates and visionary allies in school divisions, organizations, and governments. One such example in Winnipeg is Seven Oaks School Division and its Riverbend School’s Ojibwa bilingual program (co-funded by the Assembly of First Nations). There, students use Ojibwa at least 50 percent of the school day. They sing songs, they write stories and they talk. They also face challenges. The biggest: whether they have funding for teachers, materials and classrooms. Every year, they have to plan, hope and lobby. There is no stability teaching Indigenous languages in Canada, and this is embodied in the Indigenous Languages Act. An Indigenous languages commissioner will not help one Indigenous person learn his or her language, nor help Canadians understand the importance of them. 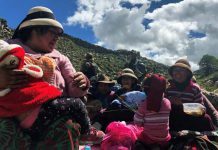 What’s needed are firm, concrete commitments to create immersion schools, aggressive policies that empower language-revitalization efforts, and support for families to use the language. Indigenous languages need less bureaucracy, not more. Before the inevitable “this is impossible” argument: Austria and Spain each have four official languages; South Africa has 11; India has 22. In each of those countries, regional languages are used alongside English and others in everything from government services to shopping to schools. Policy changes are easy. Changes to attitudes are way tougher, but they come with time and persistence. To begin this journey, let’s recognize Indigenous languages for what they are: the true, foundational, original languages of this country. Doing this doesn’t cost anything at all. It would embody diversity — what I’m told is a Canadian value. That’s how languages survive. That’s how languages thrive.